How Important Is It to Get Along in the Workplace? There are good reasons to work out your relationship with an impossible coworker. Do you have a co-worker who drives you crazy? Maybe she's obnoxious, has an annoying laugh and is always pestering you for a stapler because her desk is so disorganized. Or maybe you have a guy across the hall who's rude, makes snide comments behind your back and smells like a garbage bin. Whatever the case, you probably just want to put on some headphones and pretend that the person doesn't exist. But you won't be doing yourself any favors. As difficult as it may be, getting along with co-workers is a very important part of any job. Multiple studies find that interpersonal relationships play a big role in overall stress levels. While everyone can expect a little stress from time to time, constant stress can have a major effect on your health. It contributes to a variety of problems including poor eating habits, drinking problems, weight gain and sleep disorders. The National Safety Council warns employers to prevent chronic employee stress because it increases the risk of developing cardiovascular disease and musculoskeletal disorders -- in other words, that aching back and skyrocketing blood pressure could eventually reduce your life span. 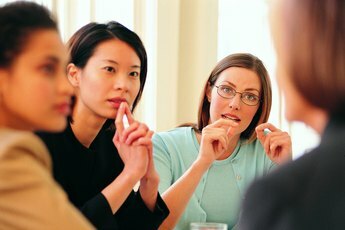 Healthy relationships among co-workers foster better teamwork, which in turn leads to higher productivity. The workload is more evenly split, and people are more likely to have each others' backs when it comes to making tough decisions and trying new strategies. Furthermore, when employees are less concerned about interpersonal problems, they can provide more undivided focus to their work tasks. You never know when you'll need an extra dose of support from the people you see the most. People with strong relationships at work benefit from the emotional support. If you're feeling the pressure of a deadline, friends at work can commiserate with you. If you're having a tough time at home, sympathetic co-workers can try to give you a little break in the workload -- or even donate some paid leave to you if you need it. Even if you eventually leave the job, good relationships there will ensure that you have solid references and a strong professional network in the future. According to the American Psychological Association, social factors play a stronger role in job satisfaction than the nature of the work. You may have landed your dream job, but if the woman one cubicle over constantly drives you crazy, you're going to loathe going to work every day. 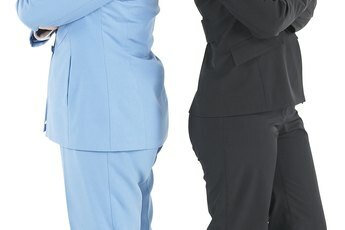 If you consistently have problems with one or more co-workers, talk to your employer about mediation and relationship-building exercises in the workplace. You'll be doing yourself a big favor while building your career. Management Study Guide: Importance of Employee Relations - Why Employee Relations at Workplace? 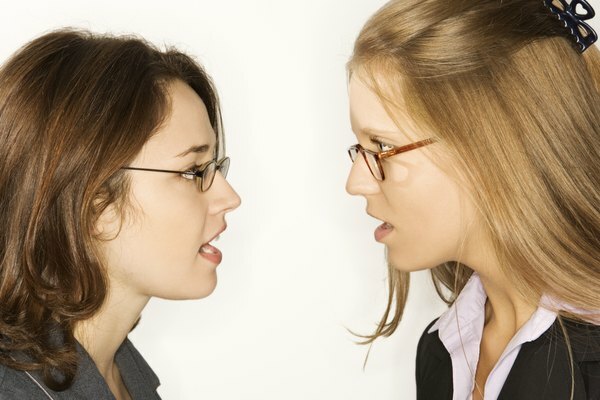 How Does Conflict Affect Your Job?